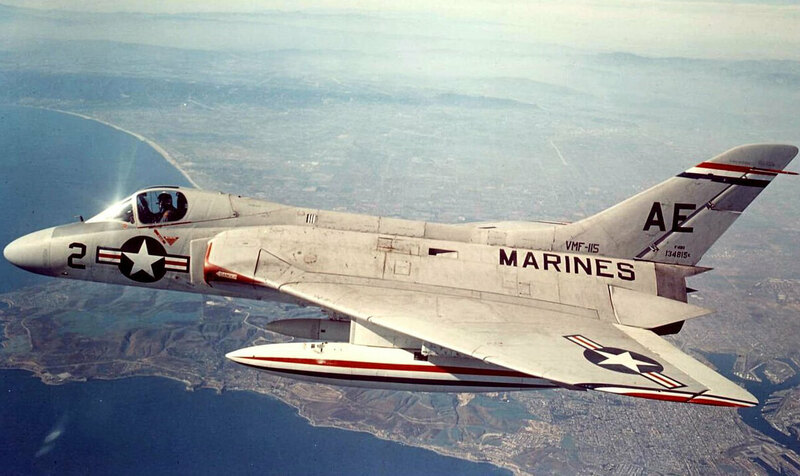 The F4D Skyray (later F-6A) was a carrier based interceptor which first flew in 1951. 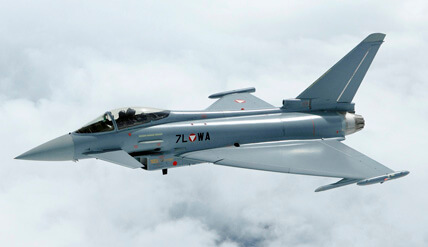 It was only in service for a short time and did not see combat. It does have the distinction of being the first carrier-based aircraft to hold the world speed record, and it was the first US Navy aircraft to exceed Mach 1 in level flight. 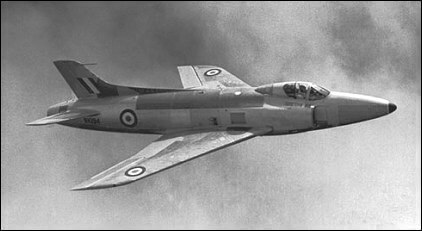 422 examples were built and they were retired from service in 1964. 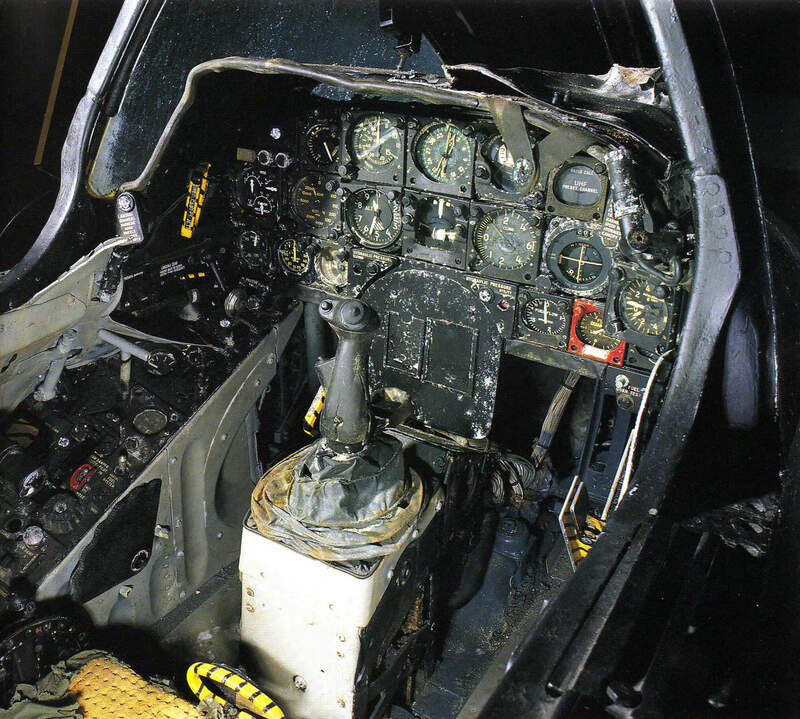 The title includes the complete flight manual for the Douglas F4D Skyray. The files have been scanned from the original manuals and retain any colour pages. 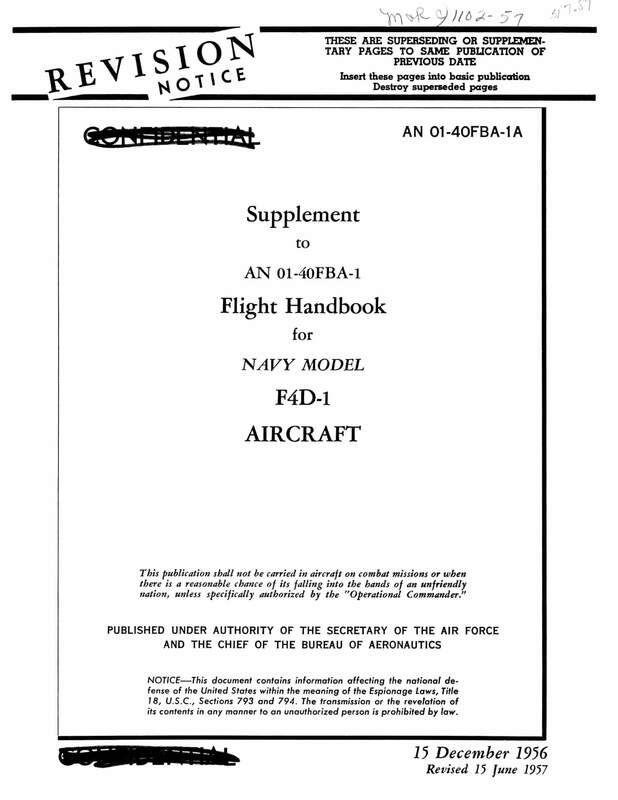 US Navy Flight Handbook for the F4D-1, AN 01-40FBA-1 dated 1-11-57 revised to 15-9-61, with approx 156 pages. 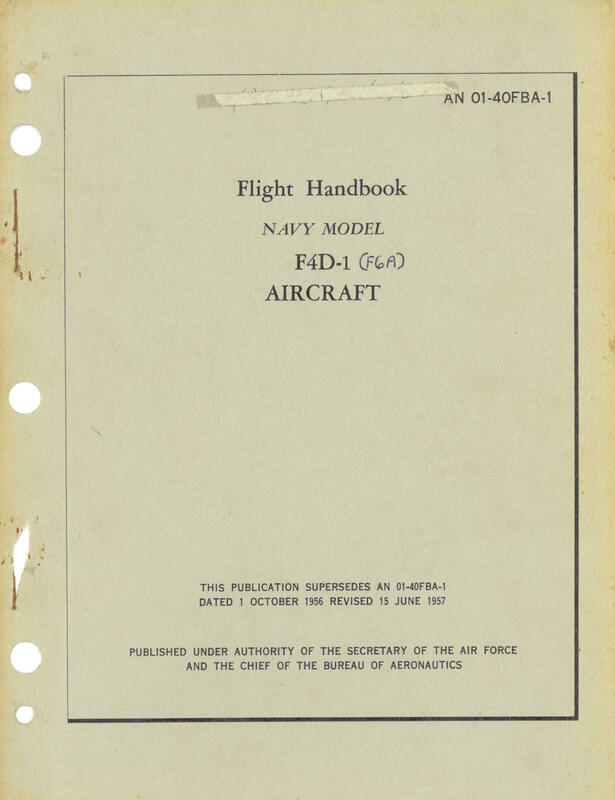 US Navy Confidential Supplement to the Flight Handbook for the F4D-1, AN 01-40FBA-1 dated 15-12-56 revised to 15-6-57, with approx 256 pages.